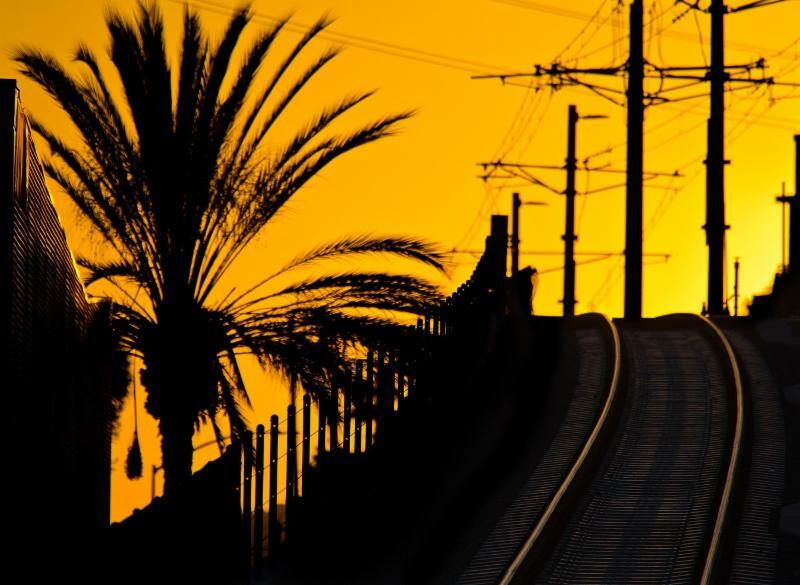 The rail transit movement in Southern California is happening, connecting our communities and changing the landscape of the region with many programs being planned and projects under construction. Please join WTS-LA for an exciting panel discussion regarding the future of rail from the leaders of several of the largest transit agencies. Register Here. Cancellations must be made prior to Friday, October 7 at 5 PM in order to receive a full refund. For more information about this event or WTS-LA, visit our website.